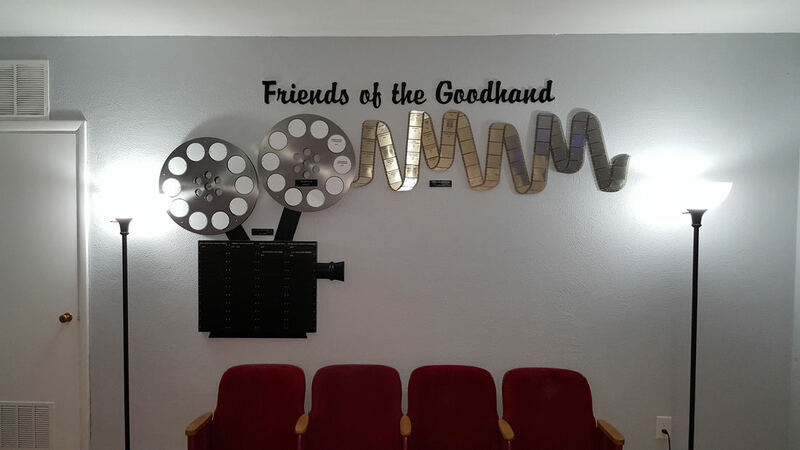 ​The Goodhand Theatre Capital Campaign is specifically for those patrons who wish to contribute exclusively to the building maintenance fund for the Goodhand Theatre building. We thank those patrons by recognizing them on our donor recognition wall. Thank you to everyone that continues to attend and support the Goodhand Theatre!